A guide to summer's best canned beers. If you’ve ever driven down the Mornington Peninsula you may know the old drive-through bottlo’ on the Nepean Highway. Next time, don’t pull in. 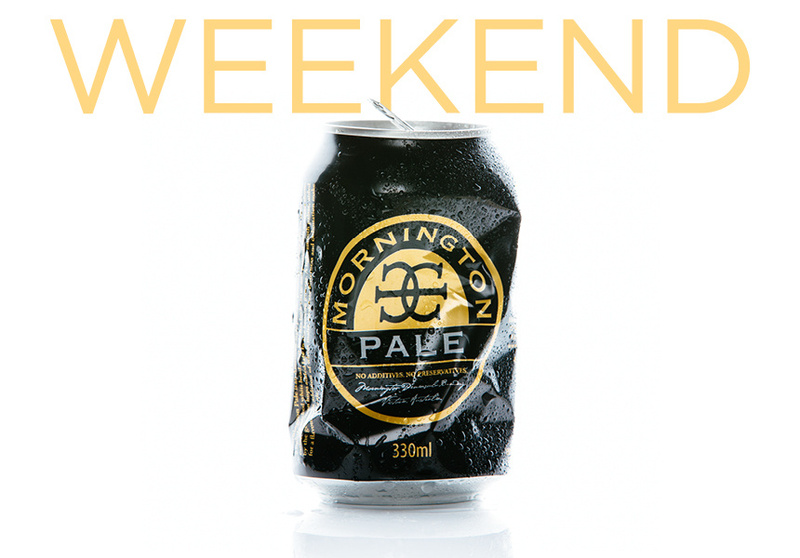 Keep going and head to the Mornington Peninsula Brewery and grab some Mornington Pale. It’s styled on an American pale ale so it’s less hoppy than you might expect. This Summer Ale only comes in a can. Need we say more? 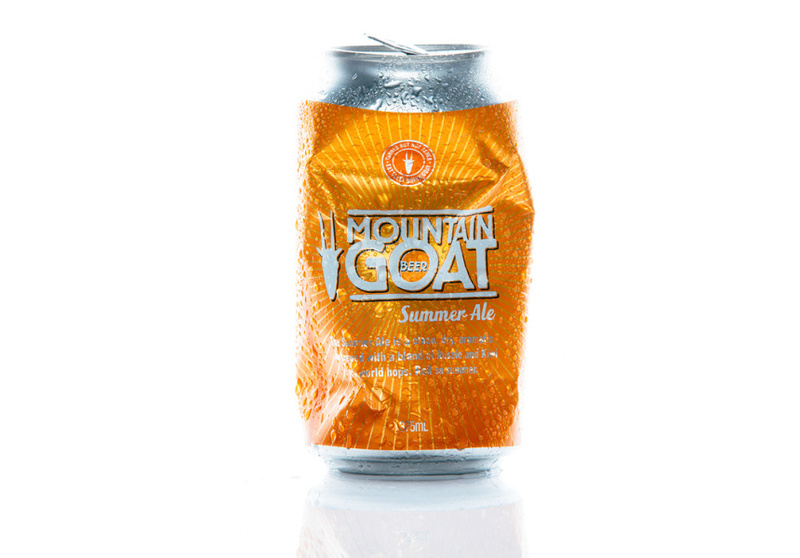 For a few years now the good folk at Mountain Goat have been working on making the perfect summer beer – and this one is pretty close. It’s fresh, crisp and dry with a nice amount of hoppy flavour and aroma. Your friends may call you a hipster for bringing Pabst Blue Ribbon (or PBR to most) to the barbeque, but really, you’re just being true to the roots of the tinny: it was Pabst who first put beer into cans in the mid 1930s. Like many American beers, PBR is pretty light on flavour, which makes it a decent option for a daytime session. The Rodenbach Flemish Red Ale is a traditionally brewed Belgian sour beer. A good sour beer is the champagne of beers. This one pours reddish brown with only a light head to it and tastes more like a tart cider than it does a robust hop-driven ale. Trust us, it’s really refreshing. For those thinking Asahi isn’t that special: had it from a can lately? The bottled version is often brewed under licence in other parts of Asia, but if you can get your hands on some genuine, Japanese-brewed cans, it’s a total game changer. And if you can get your hands on the 500ml version, it’s big enough to share with a friend. Brewed just outside of Barcelona with warm weather in mind, Moritz is a clean and pale lager. It has a refreshing, citric, hoppy flavour and a nice amount of bitterness. The can is unusually short and squat and fits perfectly into a stubby holder. As an added bonus, the bright-yellow branding makes it easy to spot in a crowded Esky. This can is rarely seen outside of South Australia. 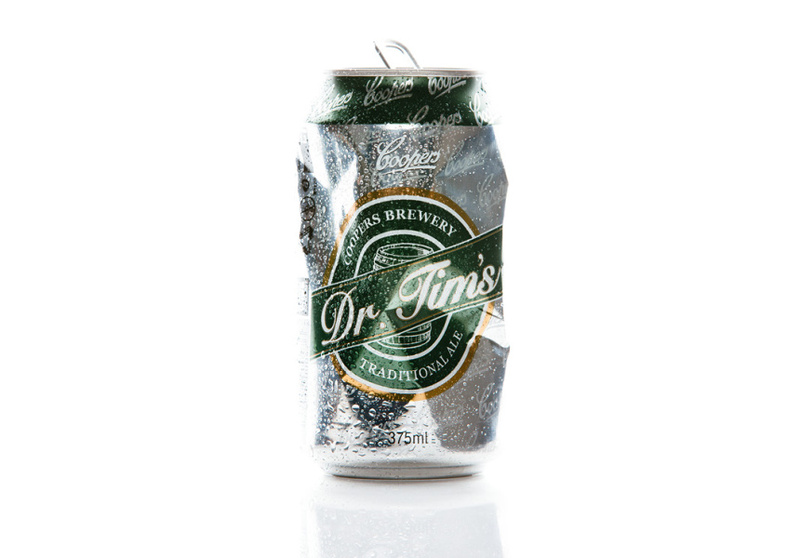 Like all Coopers beers, Dr. Tim’s is naturally brewed, making it a little bit cloudy when poured. It’s packaged in a specially-designed can that allows secondary fermentation to continue. The taste is similar to Coopers Pale, but a little fresher and softer.